CADS Environmental Auditing provides consulting services for waste management service providers. Our clients include city councils, mining companies, landfill managers and rehabilitation contractors. Comprising of a quality team of engineering and environmental science professionals with an extensive range of skills and experience applicable from municipal waste rehabilitation projects through to closure of tailings storages and other industrial waste products. 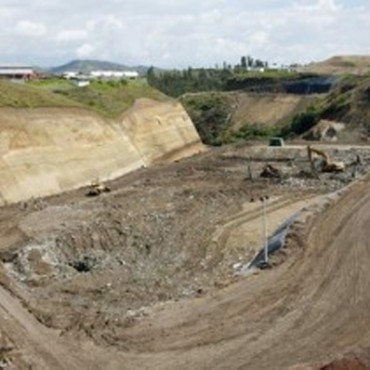 With our established cooperative consisting of well-regarded independent consultancies with ‘real world’ experiences in the fields of environmental remediation, contaminated site treatment and landfill rehabilitation, tailings design and implementation, we are well placed to provide our customers the best value for money. CADS Environmental Auditing offers our clients tried and tested solutions, a strong track record and a wealth of experience.